Ford Crossflow, John Wilcox Engines. 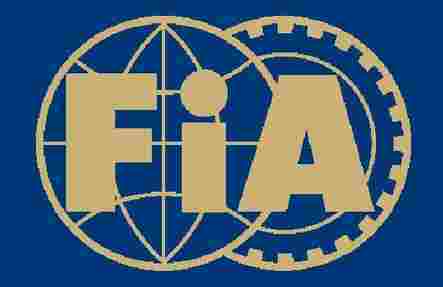 This engine has been part of the business from the start and is still very popular in all forms of motor sport. 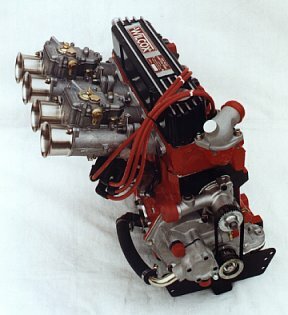 We have built this engine from the early pre-Crossflow to the later design Crossflow competing in formula ford, short oval, rallying and racing from 997cc to 2200cc and even electronic fuel injection versions. Although this engine is old we are still able to supply parts and offer a full build and rebuild service as it is still used in many kit cars and historic racing. 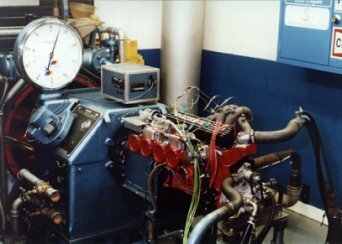 A Crossflow engine being set up on the dyno. 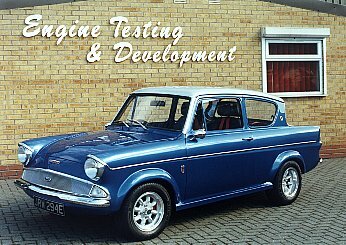 A restored ford Anglia supporting a Wilcox engine. 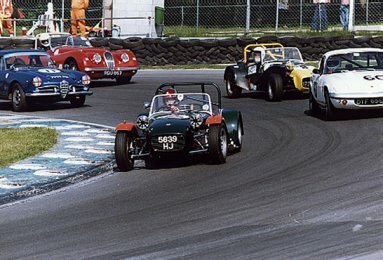 Historic Lotus 7's fitted with Wilcox pre crossflow engines. 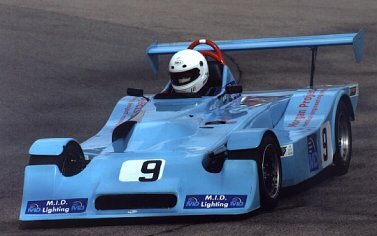 Clubman race car fitted with Wilcox crossflow engine.